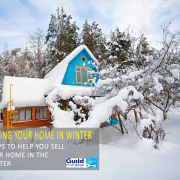 It’s no secret that winter months can be a slower season when it comes to selling homes, especially around the December holidays. 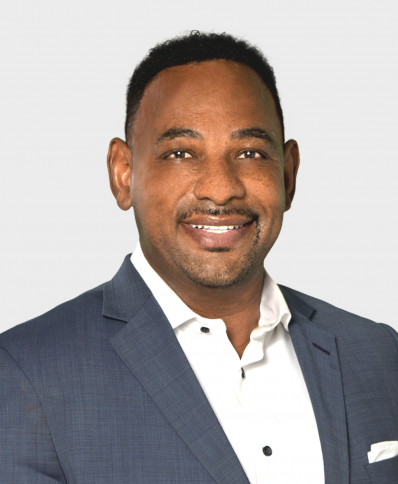 People spend a lot of time with family, go on vacation, and take a break from looking at buying/selling during the busy season in their lives. 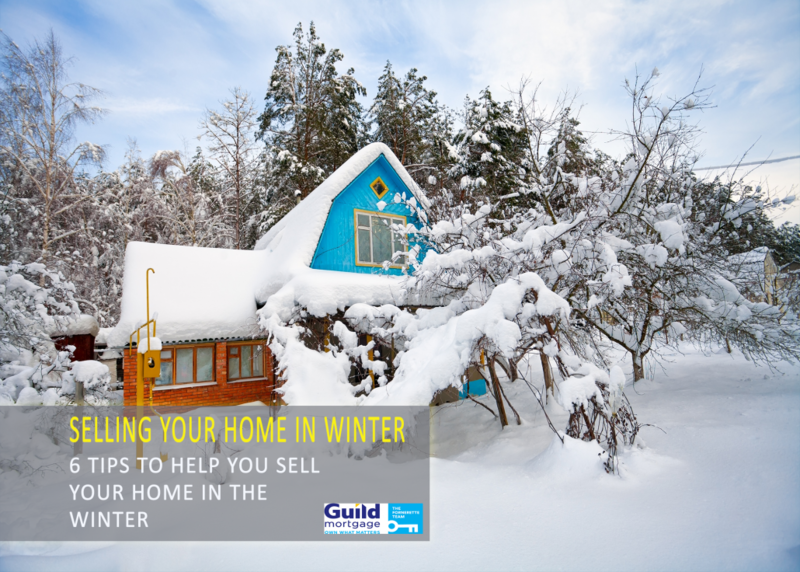 Here are six tips to help your home stand out above the rest during winter months. Go easy on the Christmas decorations when you open up your home for potential buyers to walk through during winter months. Potential buyers won’t mind a little festivity but mostly want a clean slate so they can picture their furniture and décor inside of the home. So keep your blowup reindeer in the garage this year, and pull it out next year when you aren’t hosting open houses. Make sure to turn the heat up in your home so potential buyers have a warm home to come into after being outside in the freezing cold. Having hot chocolate and cookies for potential buyers also gives off a friendly and warm vibe to your potential buyers. Additionally if you have a fire place, turn it on so it will add to the homey-ness of your house. This is especially true if your walkways are icy. The last thing you want is a potential buyer to slip in your walkway before even entering your home! If you have snow/gravel/ice in your walkway, make sure to shovel them so it’s safer for your guests. It also looks nicer too which adds to your curb appeal. Go through your entire home and turn on all the lights in the house. This way when your potential buyers walk through, they don’t have to turn on the lights. Having lights on also leads them through your home in a natural fashion. Additionally, during the winter months, it gets darker earlier. If you are hosting a later showing, it’s especially important that all of your lights are on. Now that fall has passed, it’s important that you keep up with the exterior cleanliness of your home. Rake leaves, even out gravel, and prune bushes so your home looks well kept on the outside. Even though the grass tends to grow slower in the winter since it’s a harsher weather climate, make sure your lawn is mowed. Having a real tree in your home adds the fresh pine scent to your home. If you do not have a live tree, hanging wreaths, garland, and fresh scented candles can also do the trick. If you want a spicier scent in your home try adding cinnamon scented pine cones, fresh made gingerbread, or spicy peppermint leaves to your home.